This course will benefit anyone starting to use SharePoint 2010 and provide Power Users with the ability to assist other users. While not intended to be a course for SharePoint developers, it will provide comprehensive training that presents Delegates with a ground-up understanding for how to use, operate and add sites in an existing Microsoft SharePoint Server environment. 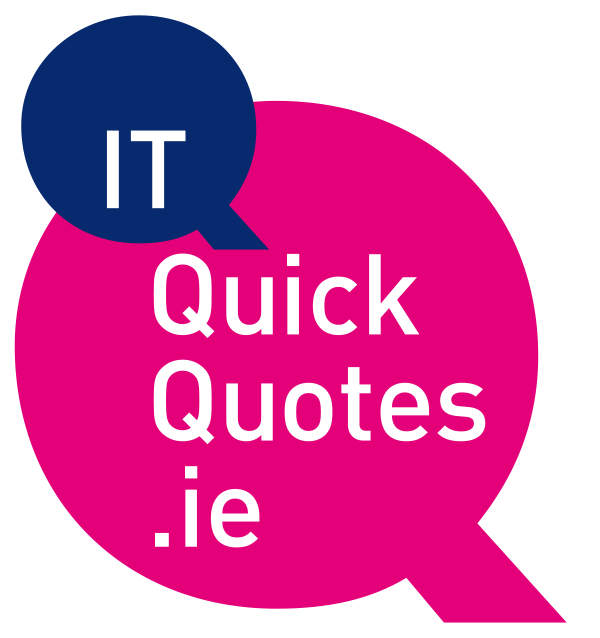 Attendees do not need any previous experience of SharePoint but must have a basic understanding of PCs, including familiarity with a keyboard and mouse. SharePoint online courses require attendees to have an Office 365 subscription and login. Lists serve as the structure for calendars, discussion boards, contacts, and. This explains the concept of lists, and reviews popular out of-the-box options. Delegates learn effective ways to use and contribute to lists. Add, Modify, and Delete Content. Security is an important element of any site collection. This module includes Instructor led demonstrations of default groups, coverage of the use, creation, and application of custom permission levels. Introduction to Security in SharePoint. Site collections are composed of sites and pages. Delegates create these to develop an understanding of each item’s function and appropriate use. Maintenance and creation of lists and libraries. Views, columns, and managed metadata, which are fundamental to lists and libraries. Versioning and other library settings are also covered. An essential overview of the Microsoft applications that are used commonly in conjunction with SharePoint. Site collections comprise of sites, basic pages, and Web Part pages. Delegates create each of these components to develop an enhanced understanding of each item’s function and use.